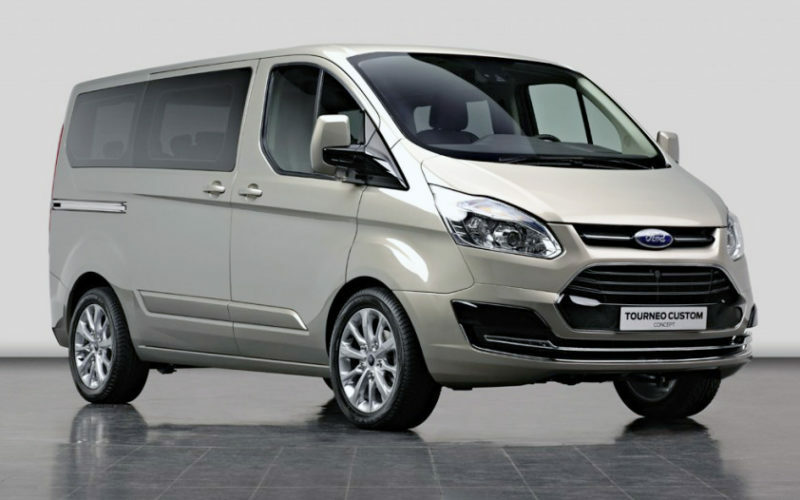 Vedomosti – Ford Sollers representative Sergei Kirillov has told Vedomosti newspaper that the company will start the production of new Tourneo Custom model minibuses in Elabuga factory, Tatarstan, during the first half of 2013. The presentation of the model had been made in Spring 2012. 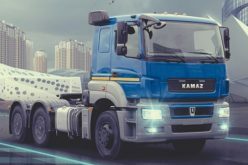 Kirillov has stated that the annual Tourneo production will be around 1000 vehicles. 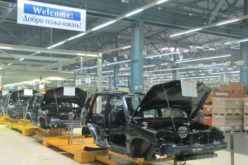 Ford Sollers is currently making the SKD production of Explorers in Elabuga, in addition to Transit, S-Max and Galaxy models. 11,475 Transits have been manufactured in the factory last year (+56%). 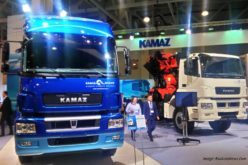 12,179 Ford LCVs have been sold in Russia (+50%), on the other hand. 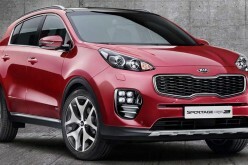 Explorer production will shift to CKD during the first quarter of 2013 and the production of Kuga will start in the second half of the year. 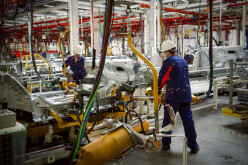 Naberezhnije Chelny factory of Ford Sollers is planned to be opened in 2014. 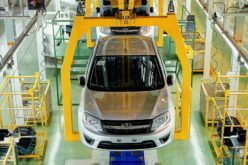 Ford Sollers has another factory, with a capacity of 125,000, in Vselovozhsk. The President of Ford Sollers Ted Cannis has stated that the company is planning to increase the capacity of this factory, however only by a small margin due to physical impossibilities. 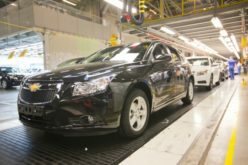 Ford Sollers manufactures Focus and Mondeo in Vselovozhsk.